For a printable version of our membership application and renewal form – click here. The Santee Historical Society has been telling the stories of individuals and the community through exhibitions and educational programs, and by providing free access to our collection. You are a vital part of the Santee Historical Society. We invite you to help us continue to preserve Santee history, and tell your stories—our stories—in the coming years. Your contributions sustain us and inspire us to continue to make Santee history real and relevant. As a nonprofit organization your support directly impacts everything we do – museum, native gardens, education, publications, and programs. Your gift is critical to continuing our work. 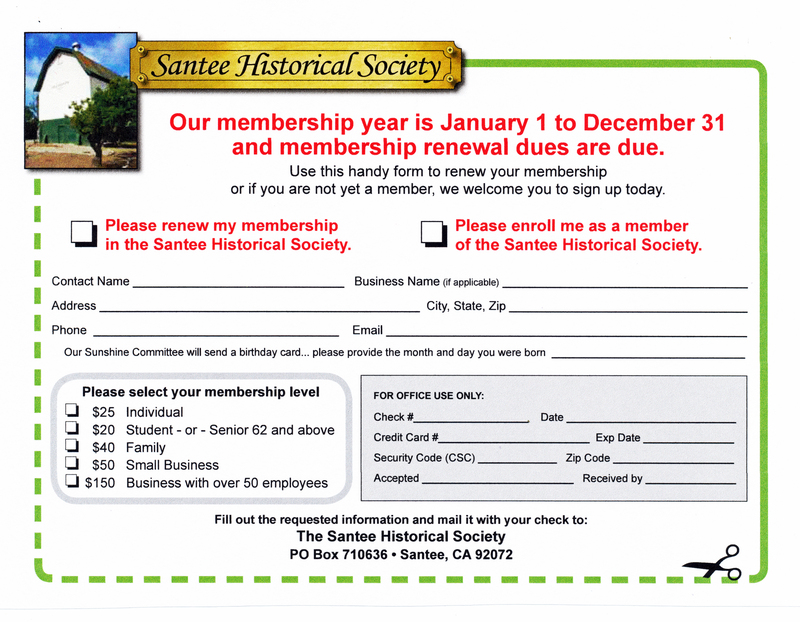 We invite you to join us as a Member of the Santee Historical Society. 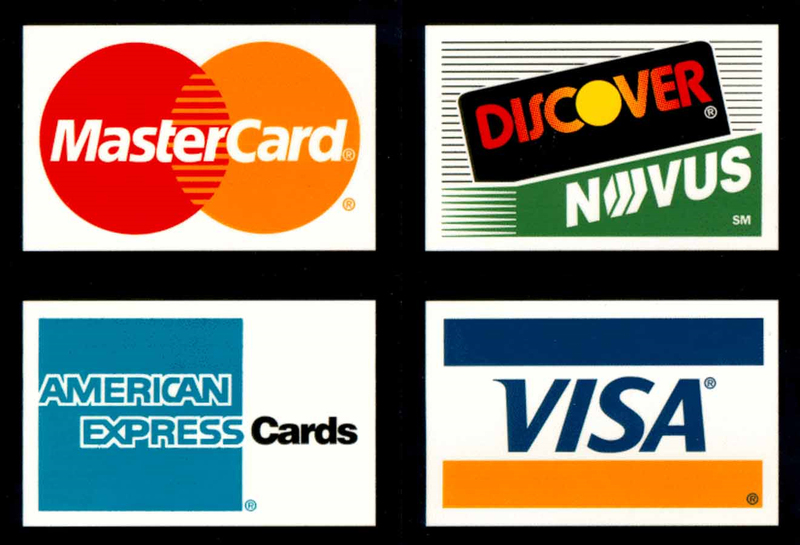 Your membership directly supports our mission—to engage and empower people to make Santee’s past a meaningful part of their everyday lives—and you get exciting and valuable benefits. To say “thank you!” for being a member, you receive a variety of benefits ranging from free museum access, free admission to some of our programs, and advanced notice and discounts on programs of all kinds, along with our quarterly newsletter. Business membership also entitles you to free advertising on our website, Facebook page, and in our newsletter, at least once per year. The Santee Historical Society is a registered 501(c)3 non profit organization.